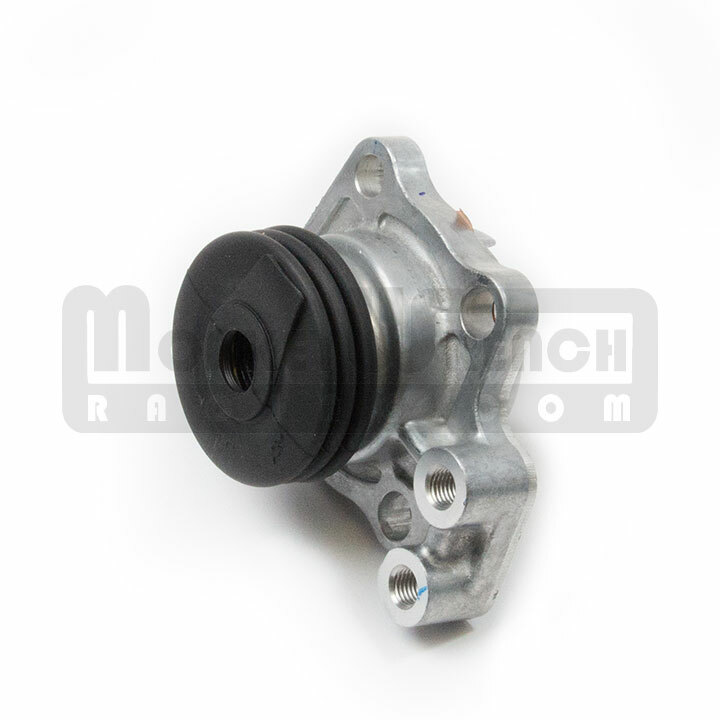 MWR shifter shaft for installing a Matrix or Celica 6-speed in your 2000-2005 MR2 Spyder. 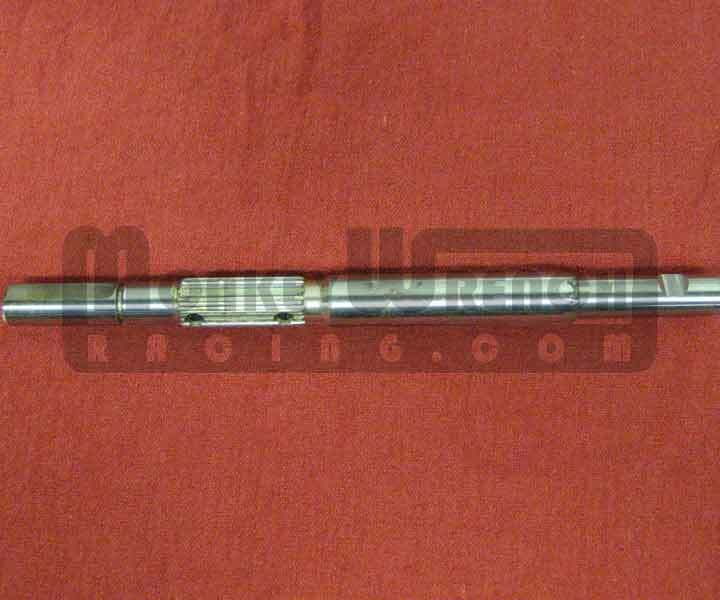 The shaft is required for installation of the MR2 Spyder shift linkage. Either 6-speed transmission can be installed in the MR2-S with the stock 1ZZ-FE or with a 2ZZ-GE swap.